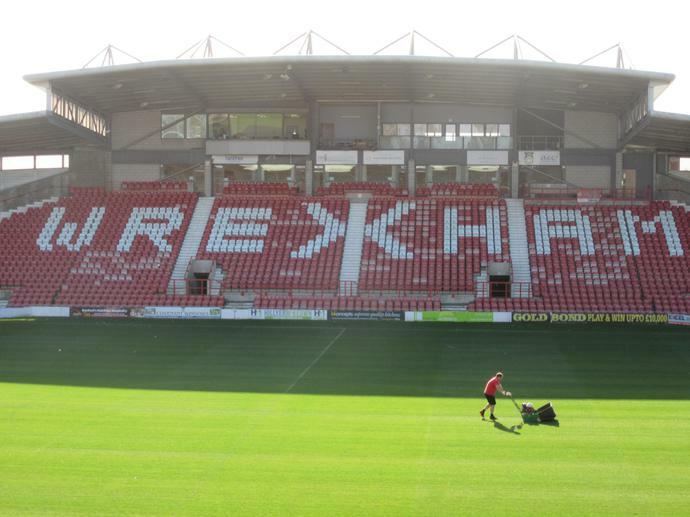 On Monday 16th October Year 5 pupils visited Wrexham Football Club as part of an outreach education program, which we have been involved in for the past 5 weeks. 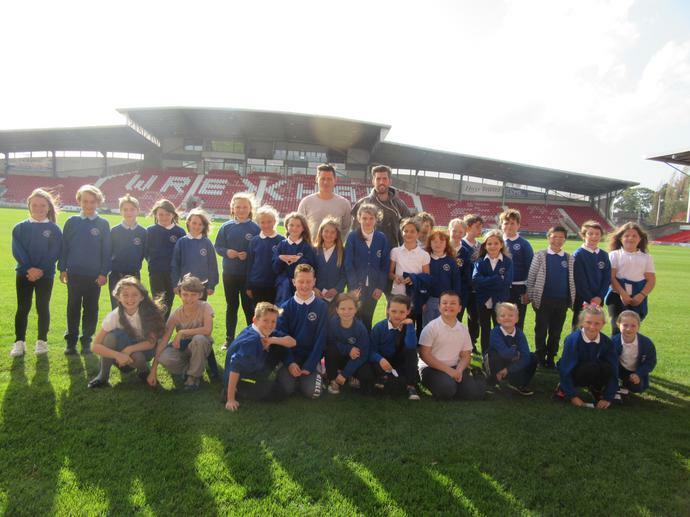 During the visit pupils had the chance to meet two of the players James Jennings (defender) and Mark Carrington (midfielder and defender), to whom the children asked some very searching questions! 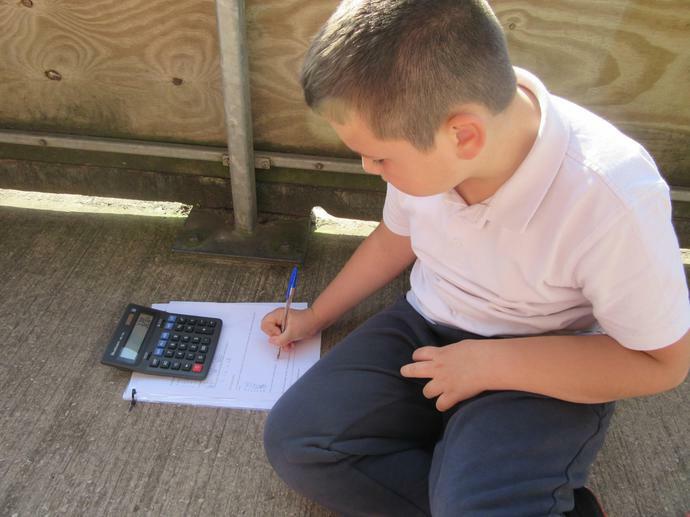 The pupils also carried out maths problem solving activities and had a tour of the club. Below are a few photographs from the visit but for more details please visit the Year 5 class page.